Lawrence Marston was born on June 8, 1857 in B�hmen. 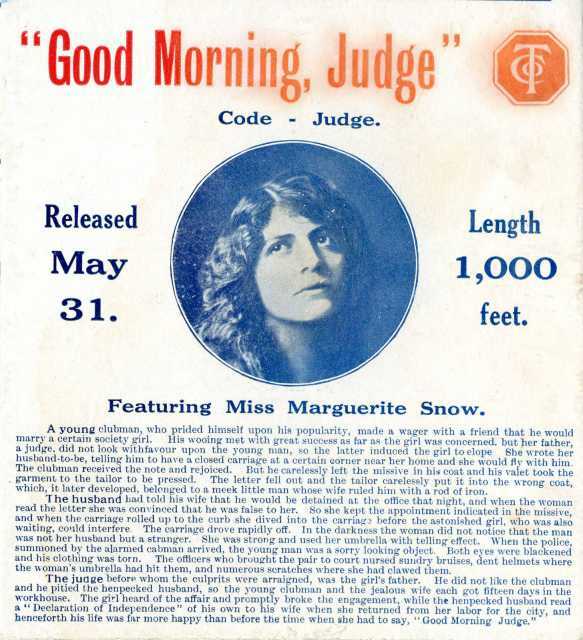 He was an American Director, Author, Regieassistent, known for The Evidence of the Film (1913), The Star of Bethlehem (1912), The Cricket on the Hearth (1914), Lawrence Marston's first movie on record is from 1912. Lawrence Marston died on February 1, 1939 in Manhattan, New York City, New York, USA. 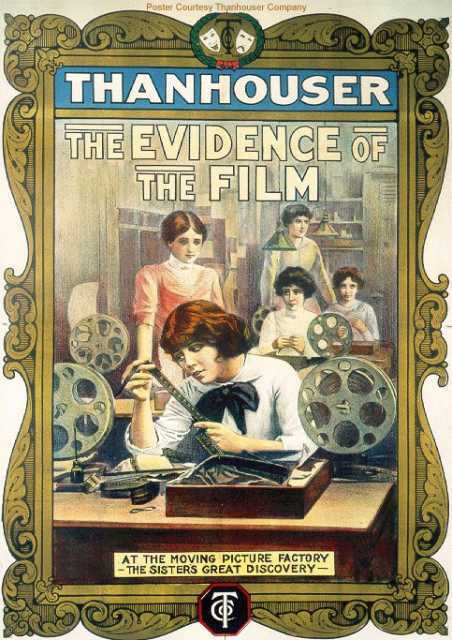 His last motion picture on file dates from 1918.